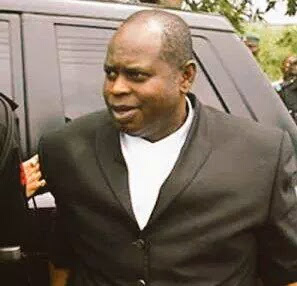 Former Bayelsa State Governor Diepreye Alamieyeseigha has been reported dead.The Bayelsa State Commissioner for Information, Esueme Dan-Kikili, confirmed to Channels Television that the former governor died of cardiac arrest on Saturday. He reportedly slipped into a coma two days ago and was placed on life support. There were reports during the week that the British Government was determined to resurrect an outstanding case of money laundering against the former governor and had requested for his extradition to London .